Three men walked away happily last Friday when they were named winners of the Toa Samoa Supporter’s promotion, an initiative by Vailima Breweries Limited and Digicel Samoa. 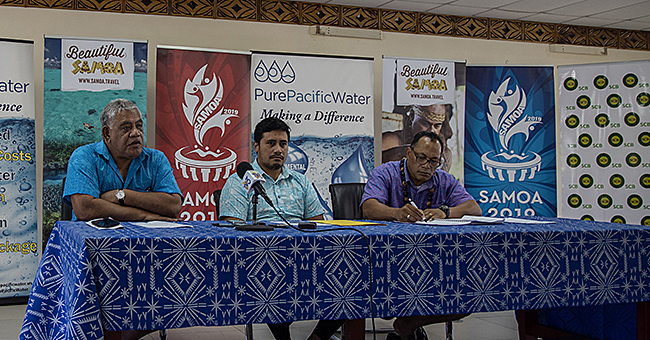 Vailima Marketing Coordinator, Hugh Taylor-Pati, said the initiative behind the promotion was “to highlight the Toa Samoa International Test by running a promotion. 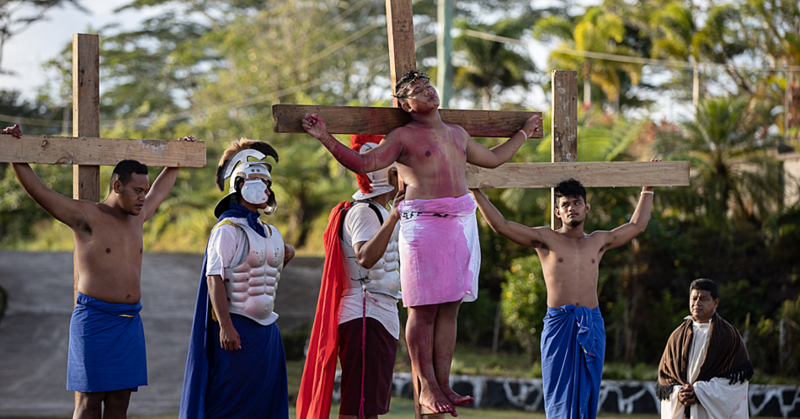 “It also gave fans the chance for supporters to win Toa Samoa jerseys, beer and the grand prize of a TV to watch the game (last Saturday).” Vailima’s Business Development Manager Seteuati Mau, said when they were approached by Digicel regarding this promotion, they knew it was something they could work with. 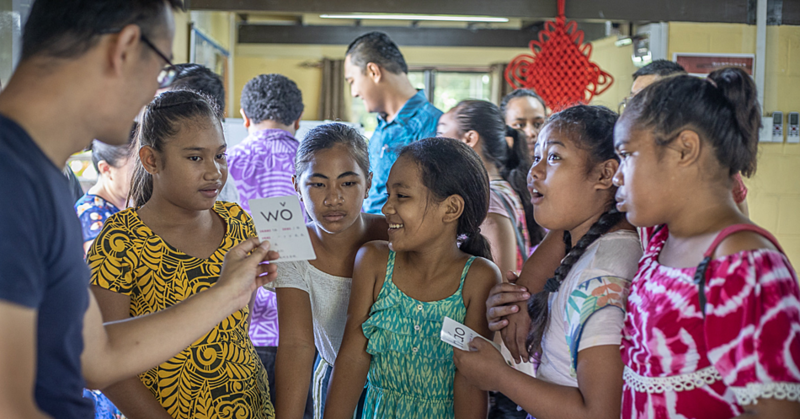 They met with Toa representatives and the key core for their partnership was in the name of T.O.A “tautua, ola ma le alofa” (service, live and love). Mau said during the presentation that those are the key points in terms of having a family aspect when they look at league, the game and the passion shown by the players. He thanked Digicel for approaching them for this promotion. According to Hugh, the draw went on for three and a half weeks where the public had the opportunity to text in the word ‘Vailima’ to enter. He said there were three winners and the value of the prizes was close to $3,000. 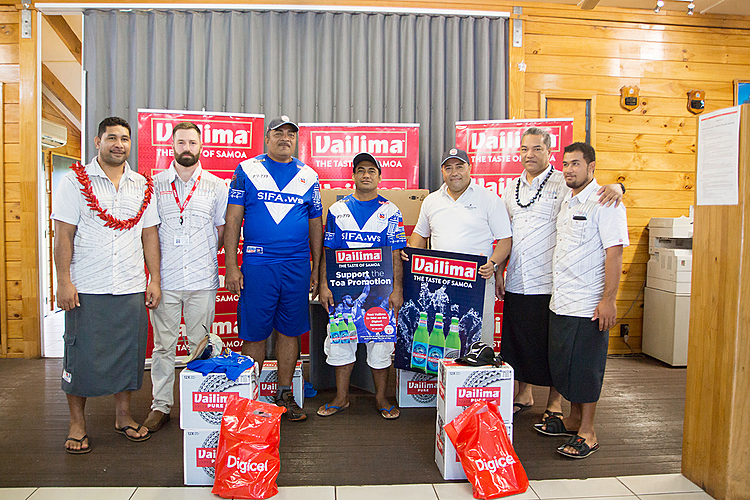 The third place getter was George Ah Siu, who received two cases of Vailima beer, second place went to Marina Loua who took home two Toa Samoa jerseys and two cases of beer while the grand prize was awarded to Fa’atasi Fa’auliuli. He received a 49inch flat screen TV, two Toa Samoa jerseys and two cases of beer. The winners were selected randomly by Digicel Samoa, who also provided goodie bags presented by Lily McFarland. Representing Toa Samoa were, Laulu Leauanae, Filo Vasa and Puni Malae.